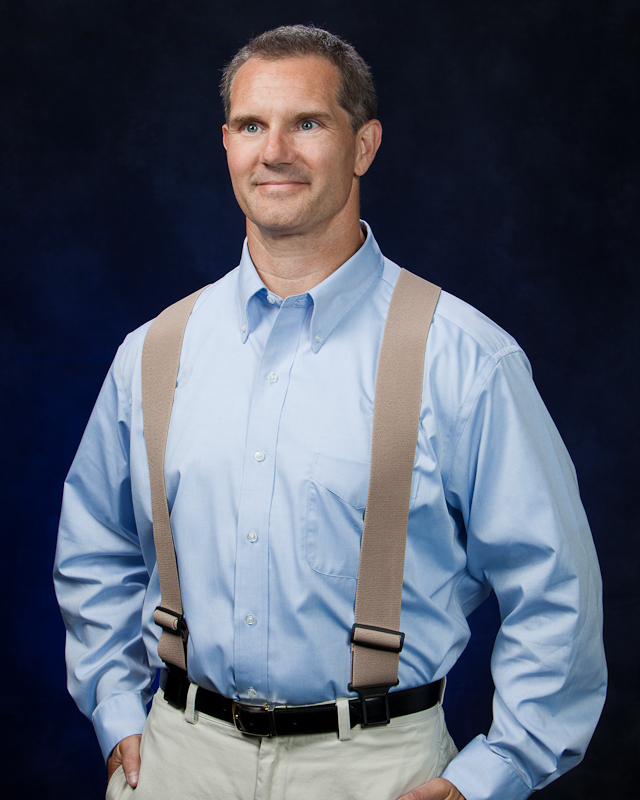 PERRY BELT-CLIP SUSPENDERS - WEAR YOUR BELT AND YOUR SUSPENDERS TOO! These non-metallic, Perry belt clip suspenders are absolutely guaranteed to hold up just about anything you want to hook them to - provided, of course, that you can wear it around your waist! With a space-age plastic belt clip (the famous "Perry" grip), these elastic suspenders with Y-back and Perry leather patch come in a variety of solid colors that look great with any outfit that you would want to wear. 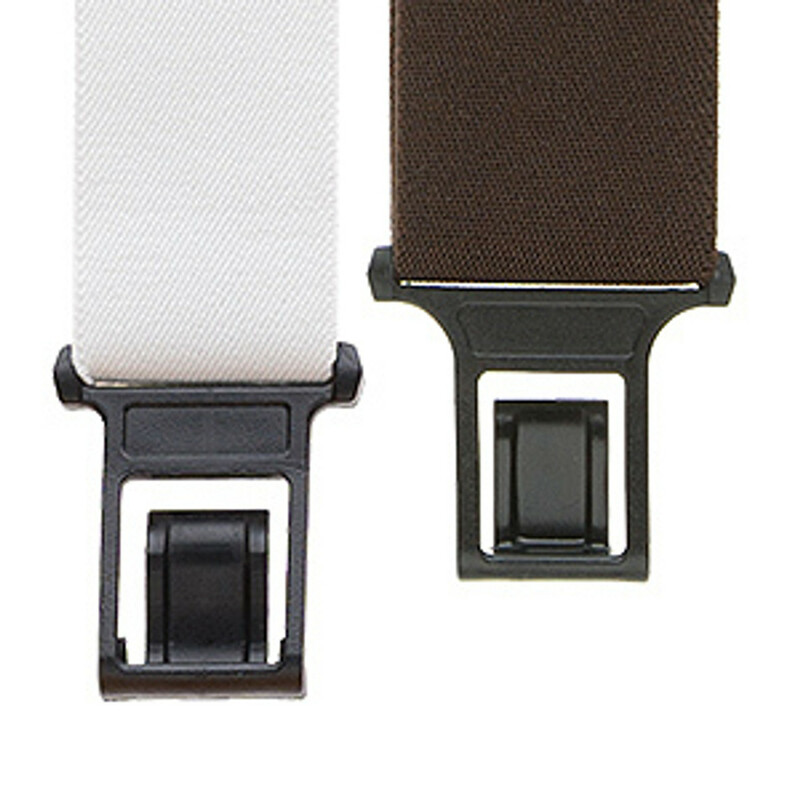 Perry suspenders are now available in both 2-inch and 1.5-inch widths along with new 2-inch wide side clip style. Our selection of belt-clip suspenders comes in 42-inch, 48-inch, 54-inch and even 60-inch length for the big guys. (Check out other Big Tall Guy suspenders at the Big Tall page.) We have Perry novelty suspenders as well for fun occasions and parties. Perry belt-clip suspenders at the SuspenderStore are adding immense fashion versatility to men's wardrobes around the country. And by eliminating metal belt-clip hardware, they are ideal for airport suspenders, stadiums and other places that require walking through metal detectors. These smartly designed suspenders from the guys at Perry Products can be also worn with belts up to 1.5 inches in width such as our BuzzNot Travel Belt. So you don't have to decide on suspenders vs. a belt for work or play - you can wear both! Here's how these awesome, fashion-forward suspenders work. The Y-back suspenders have sturdy square-shaped plastic grips designed to fit over a standard belt in front and back. They hold just as securely as traditional metal clip and button attachment suspender sets. They work with belt sizes up to 1.5 inches in width. We carry popular designs of Perry suspenders in 1.5-inch and 2-inch widths. They're also available in side-clip style with one grip on each side instead of the usual two grips on the front and one on the back so you can choose which ever suspender style that you prefer. Choose from standard lengths of 42, 48 or 54 inches. For big and tall guys, we carry 60-inch length suspenders with square Perry hooks. Guys are giving rave reviews to the convenience of these Perry suspenders. Wear them with our Buzz-Not travel belt featuring sturdy plastic belt buckles and "hardware", and you won't set off metal detectors at airports. When you're wearing a sweater over your button-down shirt and want to change pants, just unclip them without having to remove your sweater. Our Perry belt-clip suspenders in 1.5-inch and 2-inch widths come in solid colors ranging from black and navy blue to burgundy, red and tan. Just click on the color and length you want. Choose one in a dark shade and another Perry suspender set in a lighter neutral shade to give yourself dozens of potential fashionable suspender looks with your existing shirts and pants. We also have eight patterns of Perry novelty suspenders to show off your fun side. Wear our bright yellow and black tape measure Perry suspenders to the office or job site. We've got great patterns for weekend gardeners and patriotic looks with our U.S. flag pattern suspenders. Show the World that you're a fashion barracuda with our mixed fish on blue suspenders with Perry clips. Browse our line of shirt suspenders with fisherman, rainbow, handyman and flames patterns. These suspenders are available in 42-, 48- and 54-inch lengths in a 2-inch width. All of our Perry suspenders come at great prices and ship fast so you can start rocking the Perry style!